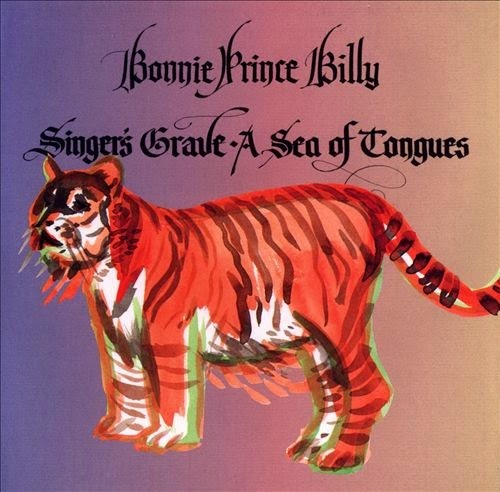 Usually one of the main draws for any Will Oldham aka Bonnie 'Prince' Billy record is his extremely sparse / spartan approach to folk and country and old time music. So I was quite shocked to put this album on and find out how big it sounded! Most of the songs here previously appeared on a release from a few years ago called "Wolfroy Goes to Town," and they sounded exactly as you would expect - quiet, introspective, haunting. This time around, the production is amped up like they were trying to emulate a hit Nashville record from the seventies...lots of instruments on every song, full choruses as backing vocals, and Oldham sounding more upbeat than ever when he delivers the vocals (or at least as upbeat as is possible out of him). It was all a bit of a shock at first, but as I sat with the record it really grew on me. I'm not saying I'd want Oldham to record all of his music like this, but it's a fantastic project and I wouldn't thumb my nose to hear other past recordings of his get this type of reworking just to see what we end up with. 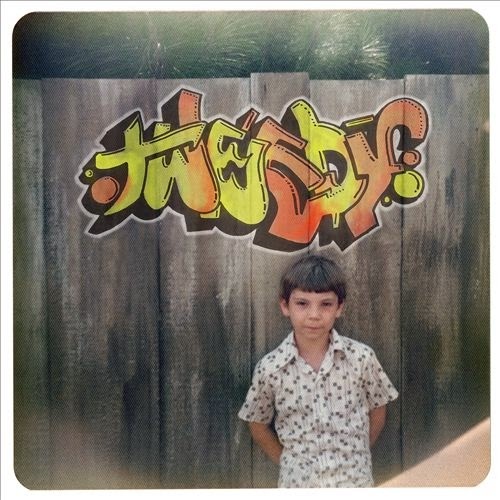 We can pretend this debut Tweedy album "Sukierae" isn't just another Wilco album if we really want to...but when Jeff Tweedy, the driving force, voice and main songwriter of Wilco puts out a solo (or in this case almost solo, with his son playing drums) release, and it sounds just like his main band, it's a little silly to pretend otherwise. How does this differ from Wilco? Well, the songs are mostly shorter, and there are a lot of them on this record. There are no annoying masturbatory Nels Cline guitar solos. And...that's about it. In fact if you told me this had been recorded around the same time as Wilco's best record, "Summerteeth," and was lost until now, I would totally believe you. The dude is a damn fine songwriter, but he writes a very specific type of song, so let's not kid ourselves. 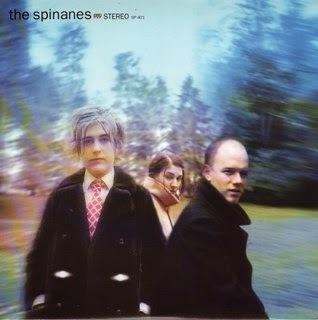 "Manos," the debut album by the Spinanes holds a prominent place on my top records of all time list. Whether their later output was actually a step down, or my placing that first record on such a high pedestal made for unfair judging of later material, who knows...either way, this seven inch is just okay. It appears to be the last material the band released before breaking up, oddly enough both songs Rolling Stones covers - the title track and "(S)he Smiled Sweetly." Sort of a strange note to go out on, but bands rarely plan their demise. 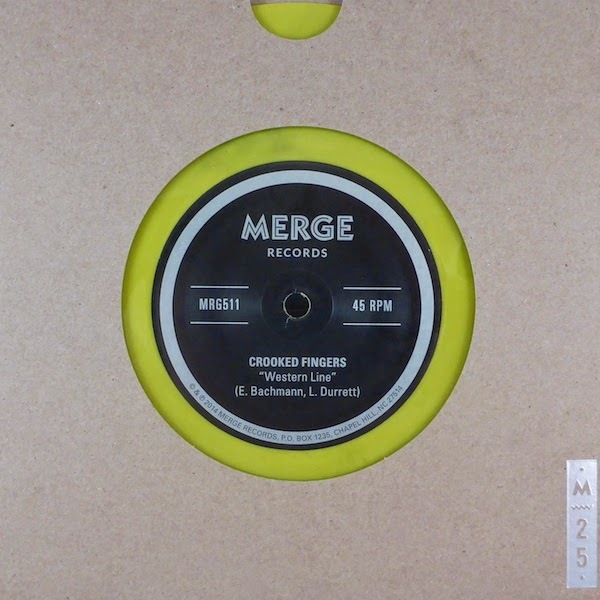 I totally forgot I had one more seven inch to review of the Merge subscription series, which is especially dumb considering how much I love both bands featured on this slab. The track by Crooked Fingers, "Western Line," sounded instantly familiar - it could be he performed it at one of the many, many live Eric Bachmann shows I've seen in one form or another; or maybe I'm just so used to hearing the man's voice and output for more than twenty years that all of his songs sound familiar to me even if I've never actually heard it before. Good song though. Spider Bags go the cover route, tackling "Into a Tree" by the Limes, but unsurprisingly it sounds exactly like a Spider Bags song, as they do. In fact I think I've possibly heard this one live as well. Interestingly enough, the only time I've seen the Limes live was with Spider Bags...I smell a conspiracy. 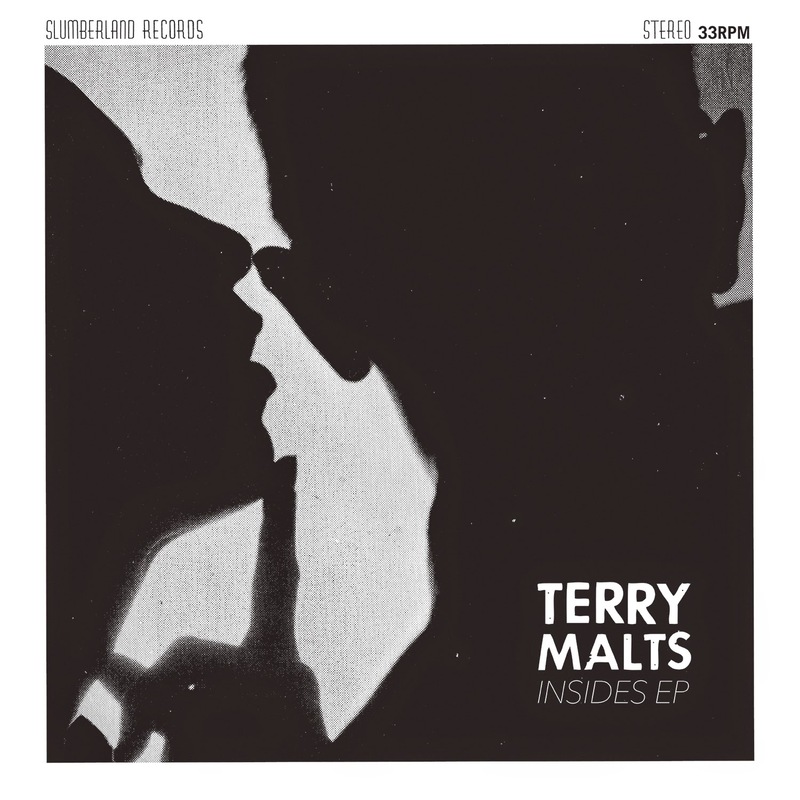 Four songs in under ten minutes, Terry Malts know how to get right to the point. The band is a equal parts punk, pop and Jesus & Mary Chain-style guitars, and this combination really really work for me both on record and live. I could probably do without the slightly goofy second song "Grumpiest Old Men," but the other three tracks are gold - especially the third song "Don't." This is going to send me into another obsessive listening jag of their fantastic 2012 album "Killing Time," I just know it.